With under three weeks to go until the Legends take to the Ice for Charity in Slough the pace picks up in announcing those attending. This week starts with the announcement that Gary Stefan and Craig Moran have recruited Steve Moria, Warren Rost and Blaz Emersic. 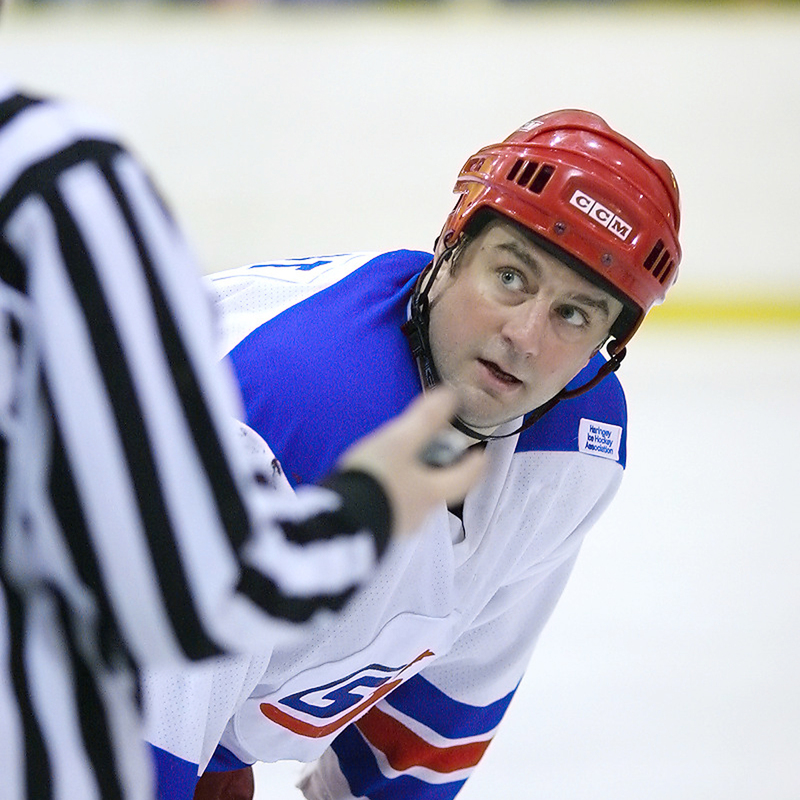 Steve Moria is a legend of British Ice Hockey, retiring in 2012 and being honoured with a well supported testimonial, Steve spent three and a half seasons at the Slough Jets. His first half season he joined as a player before being promoted to player/coach for the following season. Steve was at the helm when the Jets won their first trophy for 10 years, lifting the play-off trophy at Coventry. In 2008/09, Steve’s last year at the club, he banked 105 points and was recognised as the Slough Sports Personality of the Year. Steve played 137 games for the Jets, with a return of 109+192 for just 89 penalty minutes. He was the Head Coach of the senior and junior team and the club General Manager. These days Steve is developing and selling the Mo19 brand of leisure wear, some of which will be available at the Legends Game to buy. The third announcement of the day is former club Captain Blaz Emersic. The 33 year old Slovenian had a distinguished career in Europe before coming to the UK and it was from the Nottingham Panthers that Blaz came to the Jets. Initially signed as a 5th import Blaz soon proved he was too good to sit out on games and was soon playing full seasons. 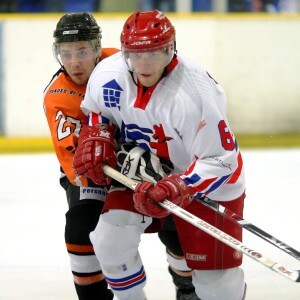 A great play maker and goal scorer he scored over 100 points in the 2009/10 season, the season which included his most famous Jets moment when he scored an overtime penalty shot against Guildford to secure the Jets a second play-off win in three years. Blaz is now firmly a part of the MK Lightning team. For the Jets Blaz played 195 games, scoring 119+154 and picking up 91 penalty minutes. All three players will join the fun at Absolutely Ice on Saturday 19th July in a 3pm Face-off Charity game raising money for SPICE and the Lymphoma Association. Tickets for the game are priced at £10 for adults and £5 for children. There is also an After Party at the Copthorne Hotel in Slough from 7pm with dinner, dancing, auctions and more. Tickets for the after party are priced at £20. All tickets are available from Absolutely Ice Reception. These three players and all the other players announced will be up for sponsorship from Saturday. Sponsors will be contacted from Saturday in order of their application to choose a player from the completed list and the cost of this is just £20.